The MLA mentioned in the complaint that the account was created with an intention to defame him as objectionable messages were posted on it between March 28 and 30, the police spokesperson said. 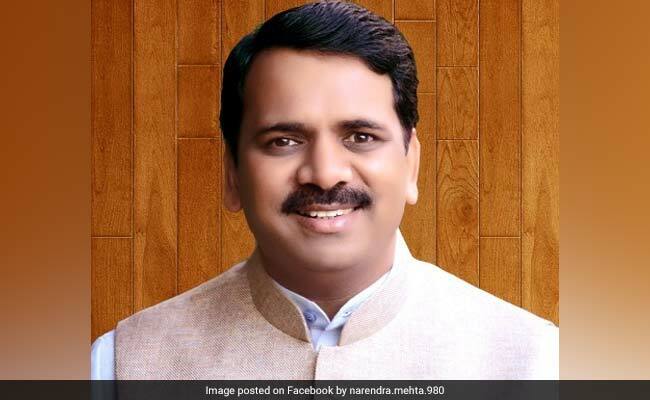 BJP MLA Narendra Mehta has lodged a complaint with Thane police against an unidentified person for allegedly creating a fake account on a social media platform in his name and posting objectionable messages on it, an official said on Wednesday. Mr Mehta, the legislator from Mira Bhayandar constituency in Maharashtra's Thane district, was informed by some local BJP activists about the fake account running in his name on Facebook following which he approached the police on Wednesday, he said. Based on the complaint, the police registered a case against the unidentified person under Indian Penal Code Section 500 (defamation) and relevant provisions of the Information Technology Act, he said.